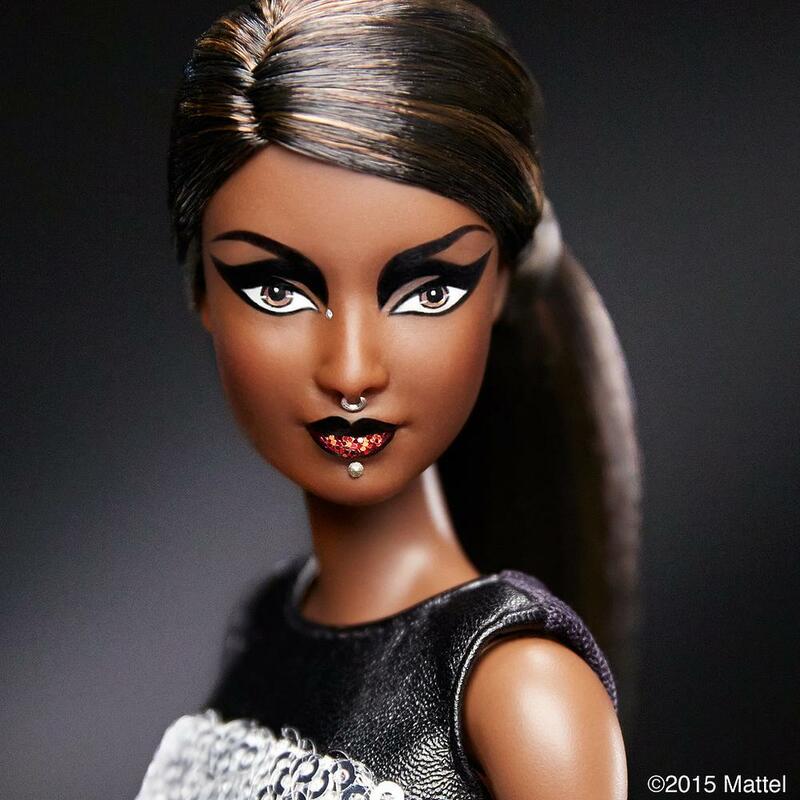 Barbie gets 4 GLAM Makeovers for Paris Fashion Week - Pick Your Fave! In recent times, the Barbie doll has been getting some major revamping. 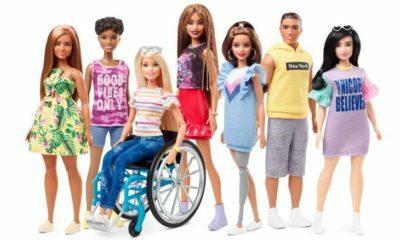 From men and women creating their own versions of the doll with natural hair, stretch marks and more to serve as a source of inspiration to their kids; to the doll getting her own (faux) Instagram style page where she shares her fashionable journey with her over 1 million followers. Barbie’s world is getting bigger. 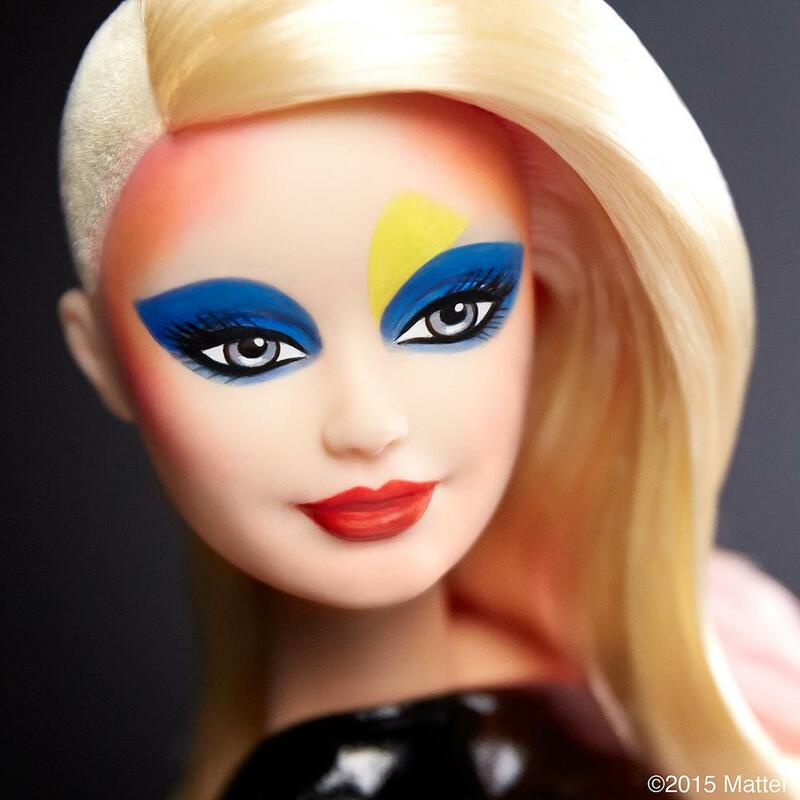 Now, the doll is getting even more glam with haute makeup from one of the best in the business – Pat McGrath. 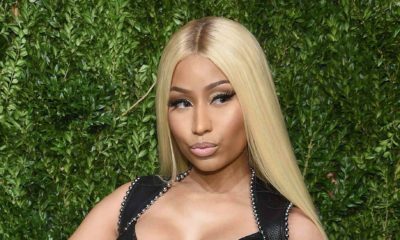 She is known for his work on CoverGirl campaigns and loads of celebs, and he gave Barbie 4 distinct looks for Paris Fashion Week currently taking place. The first is a Swarovski-bedazzled look that centres on the eyes. She completed her look with bold purple lips with her hair in a low ponytail. The 2nd is very Goth. She created this striking look which features exaggerated winged eyes, glittery lips lined with black liner and a septum ring to add more glam to her finished look. 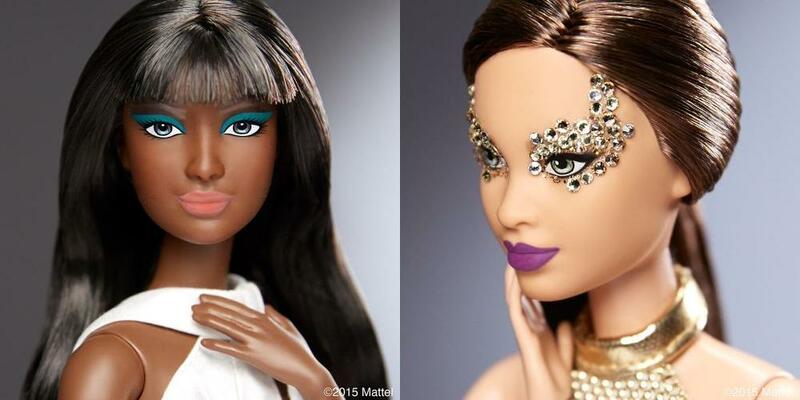 The 3rd is one of our favourites – we have not seen Barbie in so much makeup. Half of her head is shaved, and she also rocks a lot of blue & yellow eye makeup and a big bold red lip. 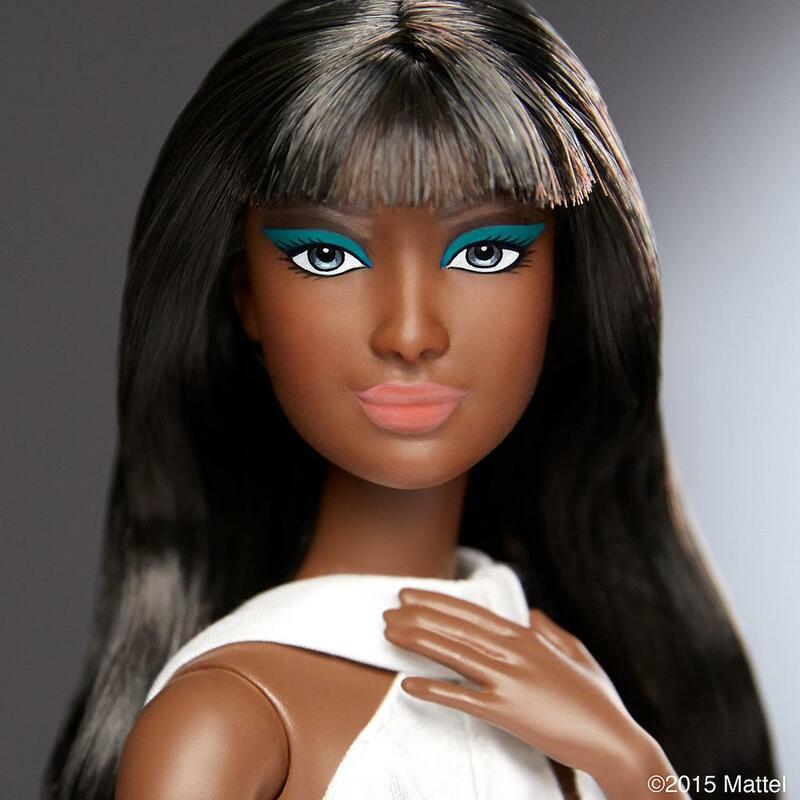 And the last shows a dark skinned Barbie rocking bold statement eyes. She looks so gorgeous in the green hued eyeshadow with peach lips. Abi o, Bellanaija please do your research very well biko. Pat is a female make up artist. I wonder ooo, I wonder where BN saw that she was male…. The devil is a liar ! mba biko! Errm…. BN you do know Pat McGrath is female abi?